A family trip to the Gates of Rouen? A break between two busy days? Or a desire to make the world right at our bar? At Novotel Rouen, we've the perfect formula for making your stay unforgettable! 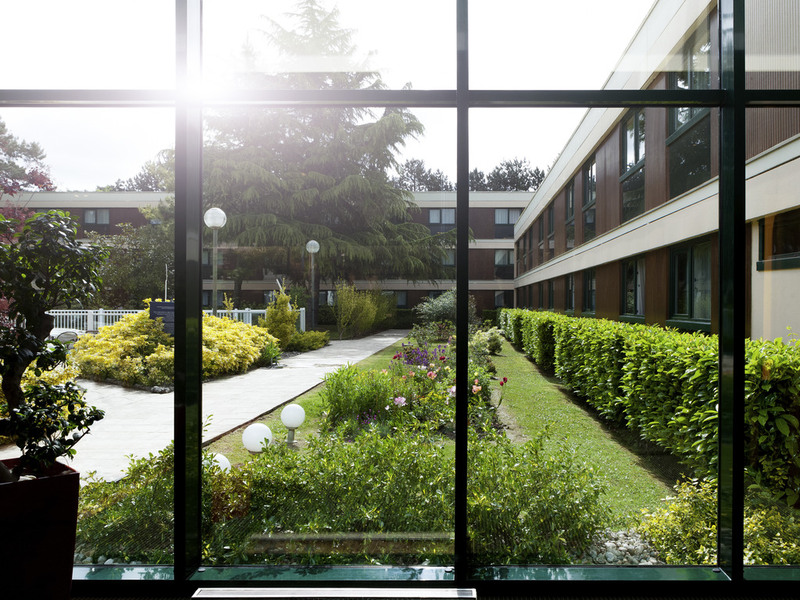 Stay in the heart of a wooded park at the Novotel Rouen Sud hotel. For your family getaways or business trips, the hotel offers spacious rooms, a restaurant with terrace and seven meeting rooms with free WiFi. Discover Rouen's charming medieval city cente r and its famous cathedral, just a 15-minute drive from the hotel. If you enjoy sports, practice your backhand on our tennis courts or swim a few lengths of our outdoor pool. Combine culture, business and outdoor activities at Novotel. Spacious, contemporary and fully modulable, the Novotel room is true living space which can be adapted to suit all requirements. Choose comfort, whether for business travel or family vacations. The Novotel Rouen Sud hotel offers rooms measuring 269 sq. ft. (25 m²), with Internet connection and free WIFI, free tea and coffee-making facilities, flat-screen television and minibar. 실내화가 없어서 Room 내부 이동 시 많이 불편했음.화장실도 간단하게 청소할 수 있는 도구가 없어 대변을 본 이후에 지저분해진 변기 청소가 불가능했음.